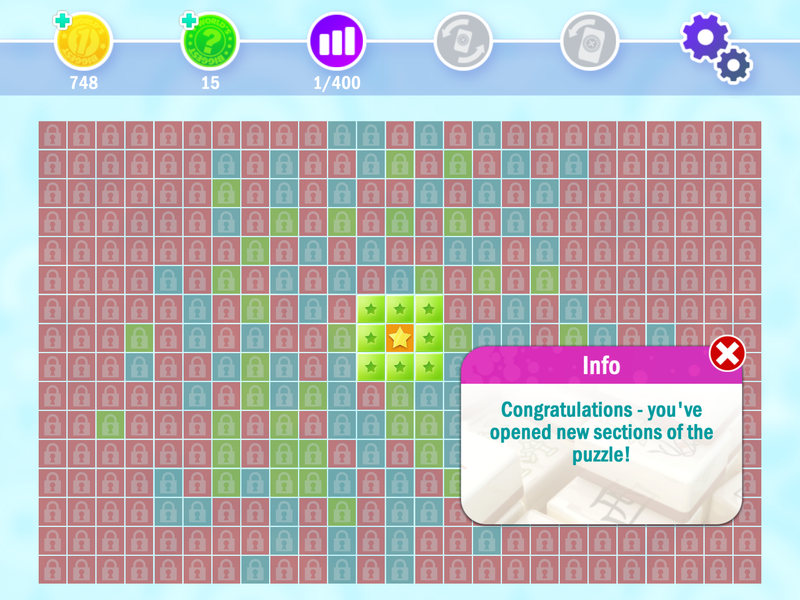 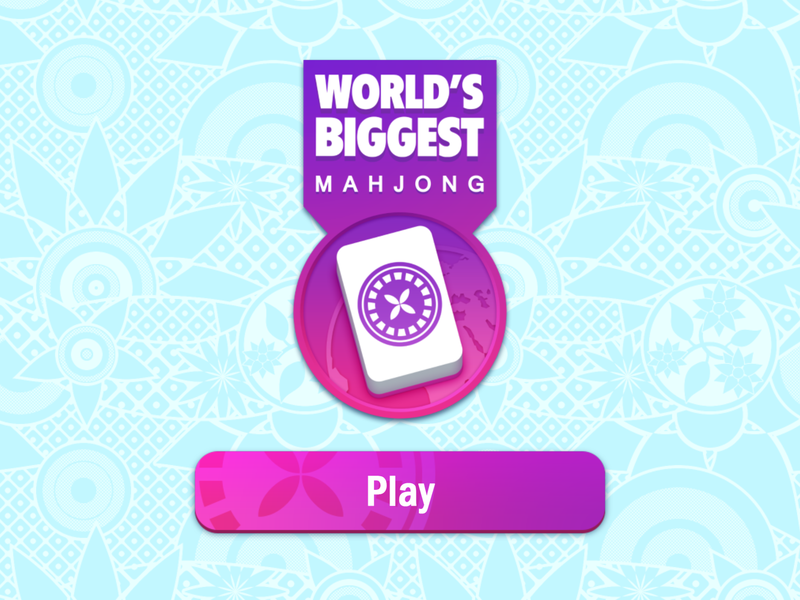 AppyNation and Supersonic Software present the latest game in the 'World's Biggest' mobile puzzle series. 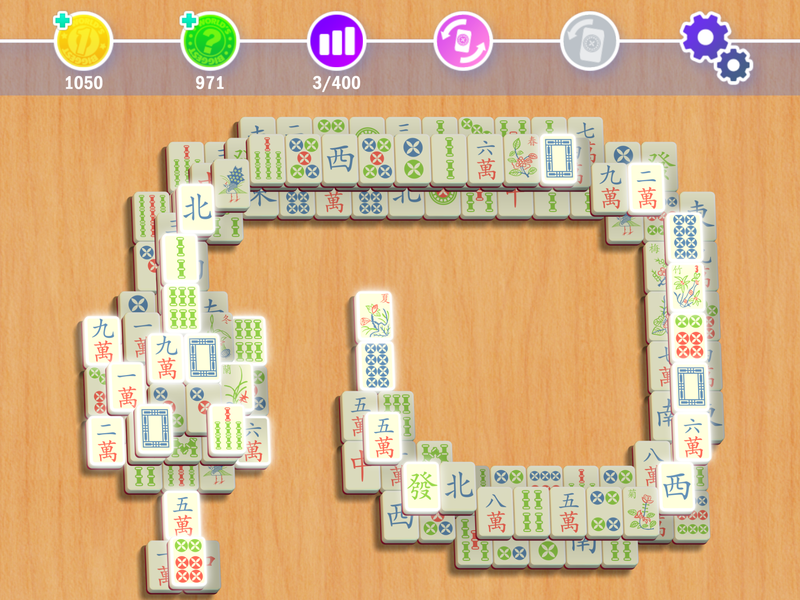 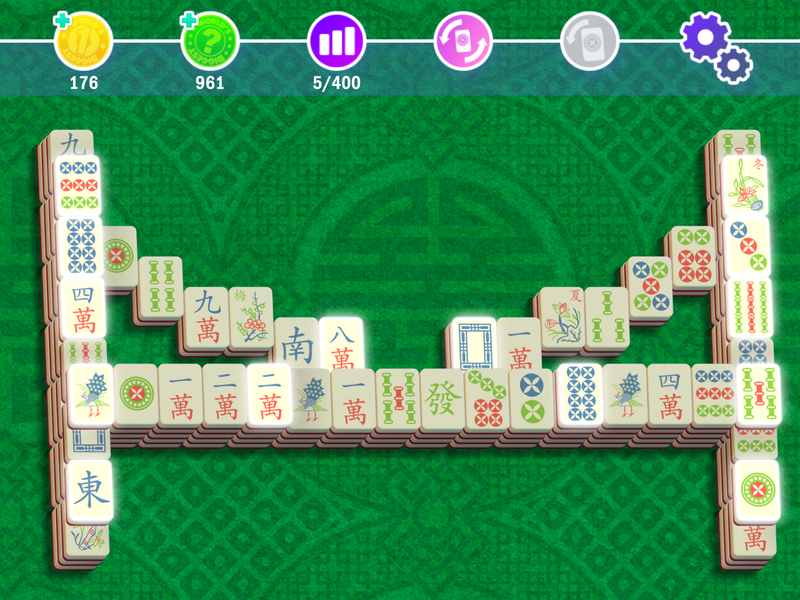 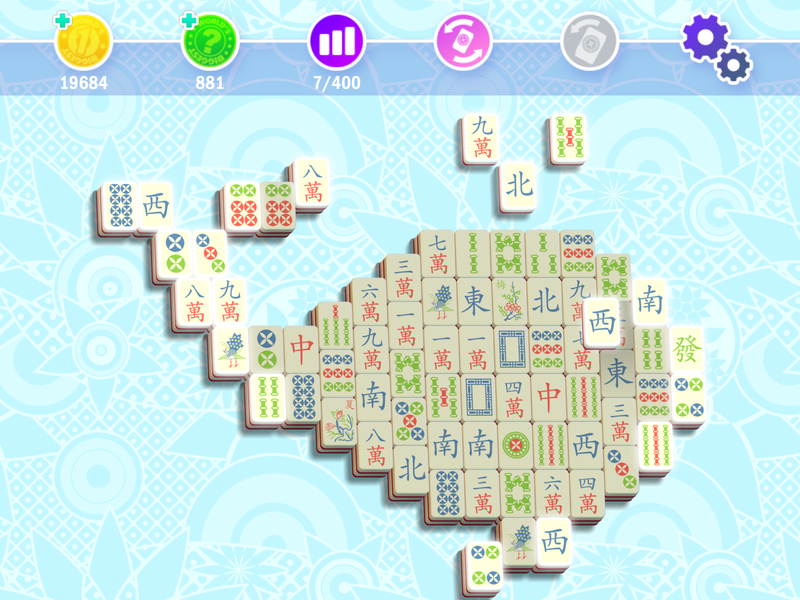 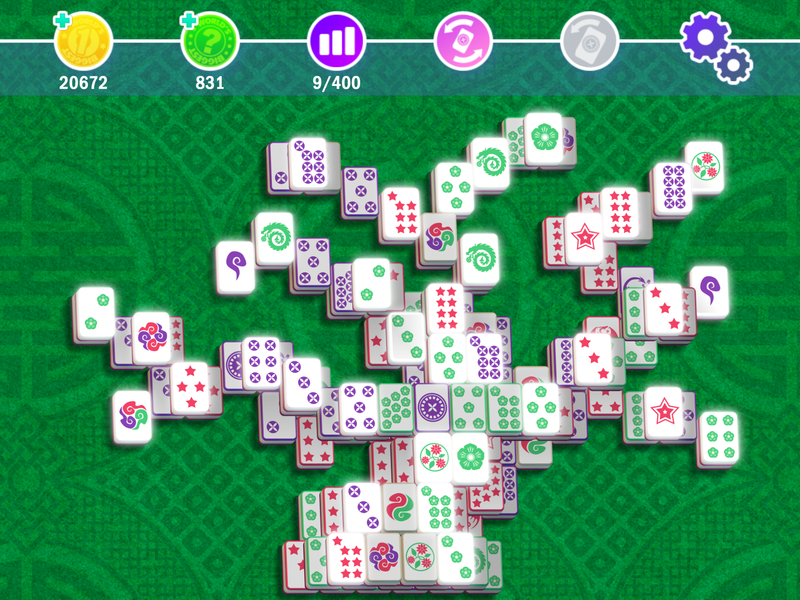 A beautiful, relaxing Mahjong Solitaire game with hundreds of board layouts to play! 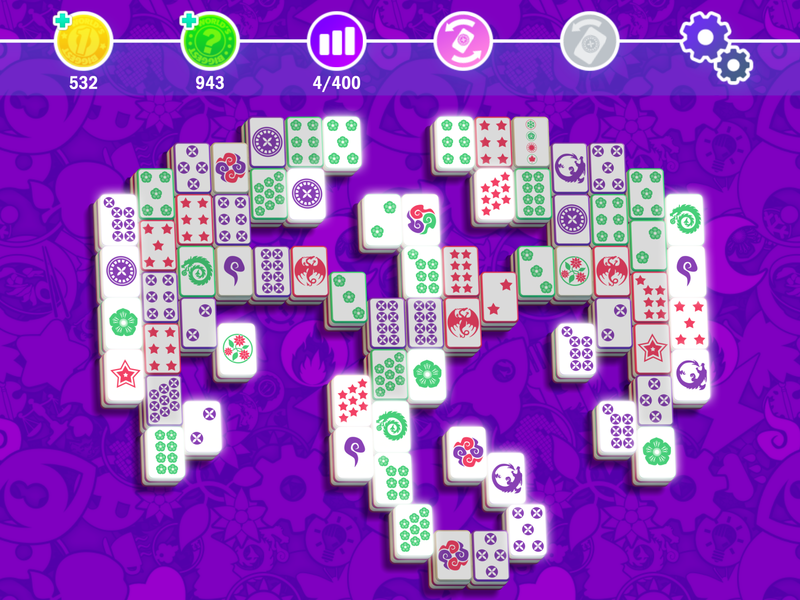 Play through the boards in any order you like. 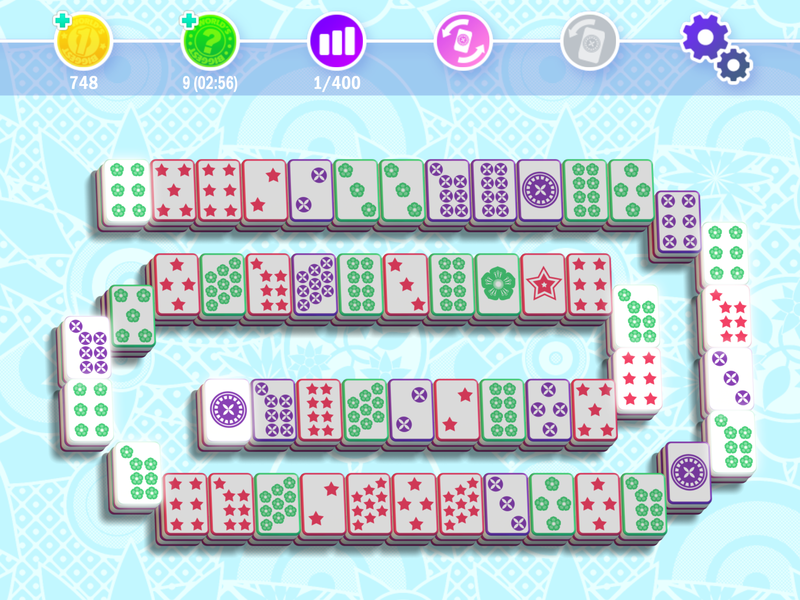 Choose by theme or difficulty level, then match pairs of tiles to clear the board. 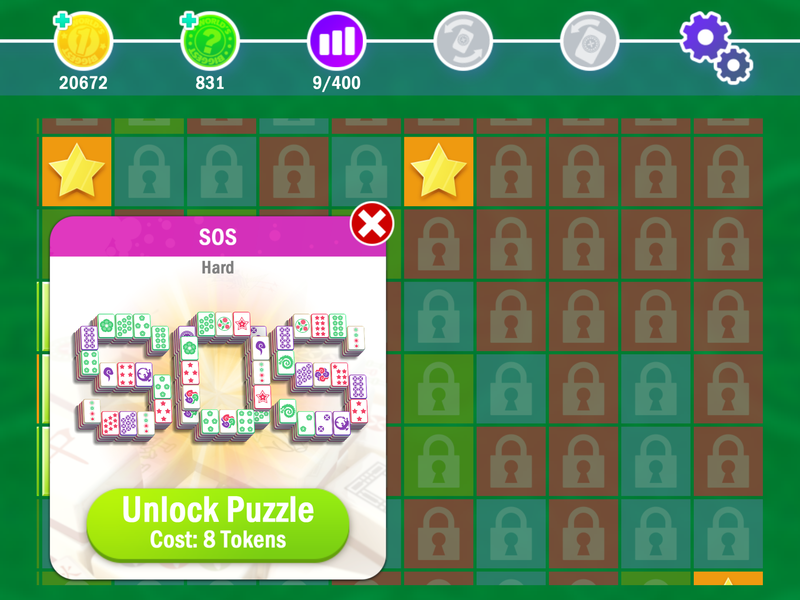 There are Trophies and Achievements to collect and dozens of Quests to complete along the way. 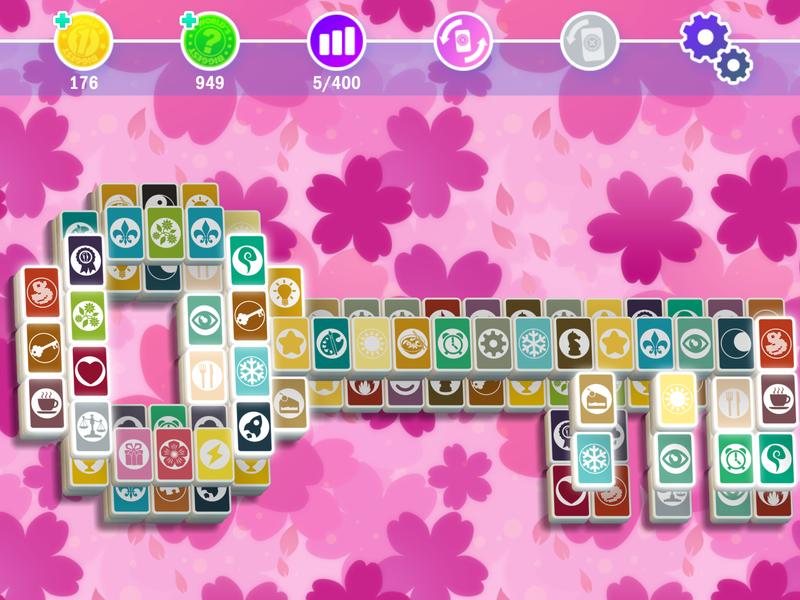 Download free and enjoy hours of tile matching fun!